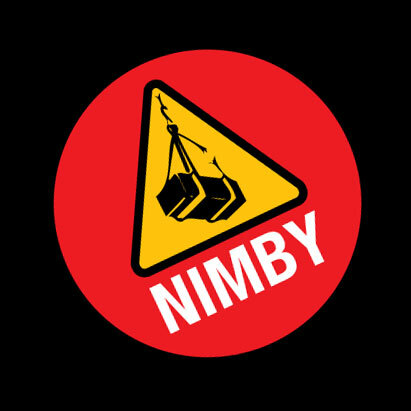 Here at NIMBY we’re always looking for ways to improve, but sometimes once you’ve identified the problem and found the best solution, you can get tripped up on implementing that solution. 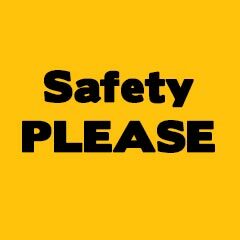 We’re trying to jump start two of those solutions: improvements to our wood working space and repairs to our forklifts! To that end, we’ve started a GoFundMe campaign! We’re trying to raise $5000, but if we raise a little bit more than $5000, we sure wouldn’t be sad about it. We’d be extremely grateful. If you have the means to donate, please do and thank you! If you can share the campaign on Facebook, Twitter, or other social media, , we’d love you for it. 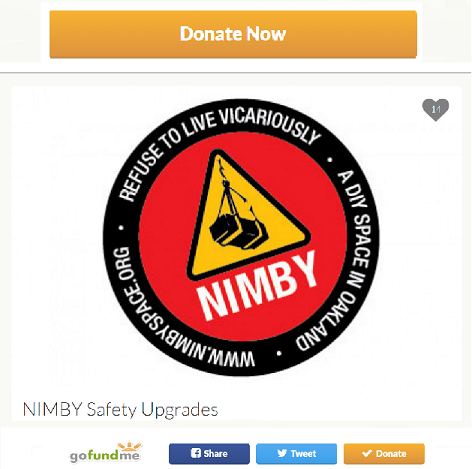 With a little help from you, we can continue to make NIMBY the best Maker Space in the Bay Area.